Kieran Tierney says Celtic's vital victory against RB Leipzig has given them a "fighting chance" of progressing through to the Europa League knock-out stages. "We have given ourselves a fighting chance going into the last couple of games," Tierney told Sky Sports. "They are still favourites going into the last couple of games. It's a fighting chance and that is all we can do now - just take it game by game." "We have had some massive games and some great results. The way we bounced back adds to how special a night it was." He added: "We are going in the right direction. The last few weeks have been great. We are building the momentum week by week. 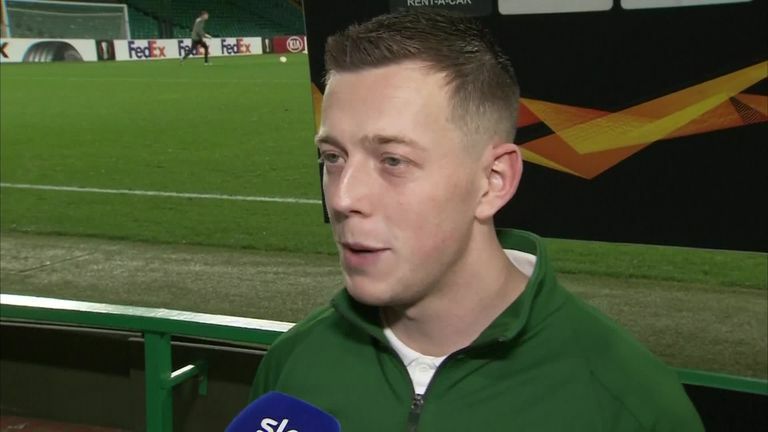 Tierney who will link up with the Scotland squad, after Celtic's league fixture against Livingston on Sunday, live on Sky Sports, has played 28 games so far this season and admits it is a challenge to remain fresh. "I am recovering well. It's a demanding position," Tierney, who was rested for Scotland's friendly defeat against Portugal last month, said. 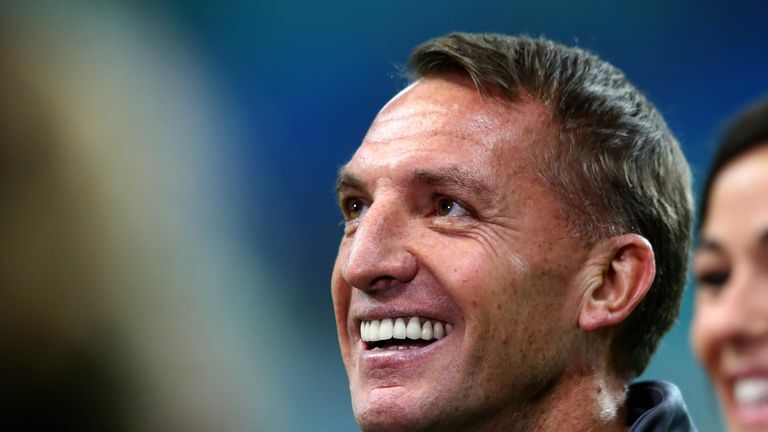 "At Celtic, you are going to get three games a week and that is what I love. I have done it for the last few years and I am just doing it to my best ability."